At Wyomissing ATA Martial Arts, the fun doesn't stop at the mat! We promote a positive social environment at Dojo Demo Academy that is inclusive and encouraging. 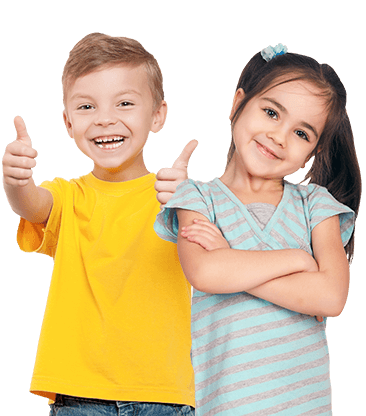 Kids will have a chance to make memories with their existing friends, and make new friends too. 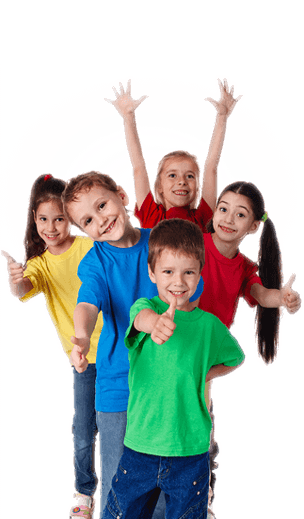 All activities are fully organized and supervised, so you can be assured that your child's safety is a top priority while they're having fun with their peers. Wyomissing ATA Martial Arts CAN HELP MAKE THIS YOUR CHILD’S MOST EXCITING SUMMER EVER! Summer camp at Wyomissing ATA Martial Arts works hand in hand with your efforts as a parent, providing the Life Skills necessary for your child to be THE BEST THEY CAN BE!